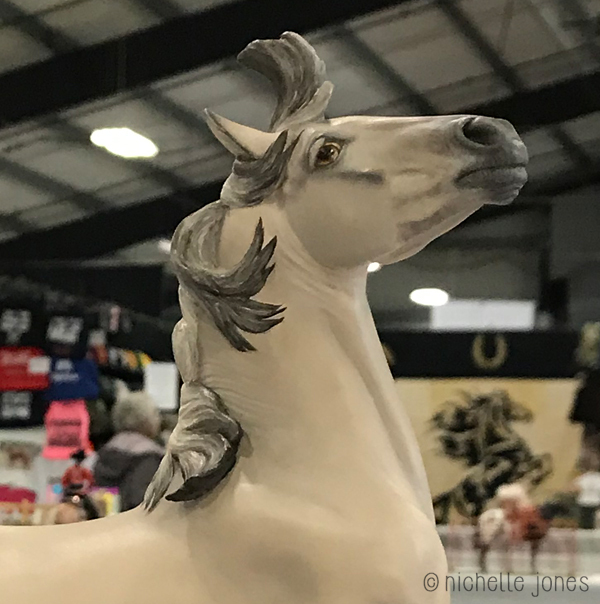 It’s been go go go ever since I got back home from Oregon, so I’m sorry if I’m being kind of slow to respond to emails and such. 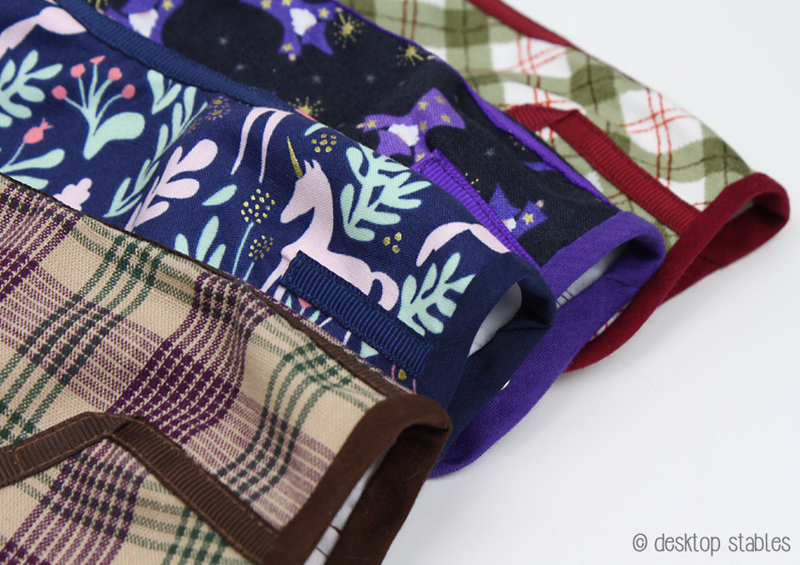 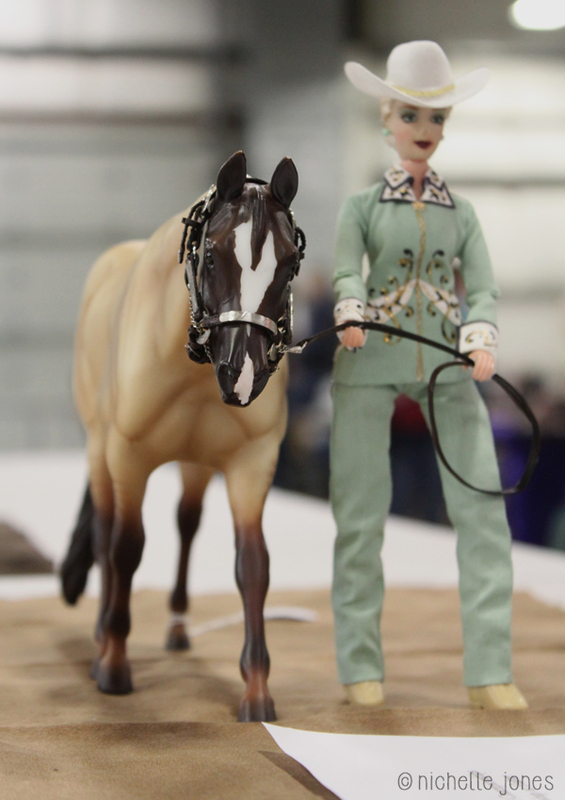 This weekend I had time to get some photo editing done. 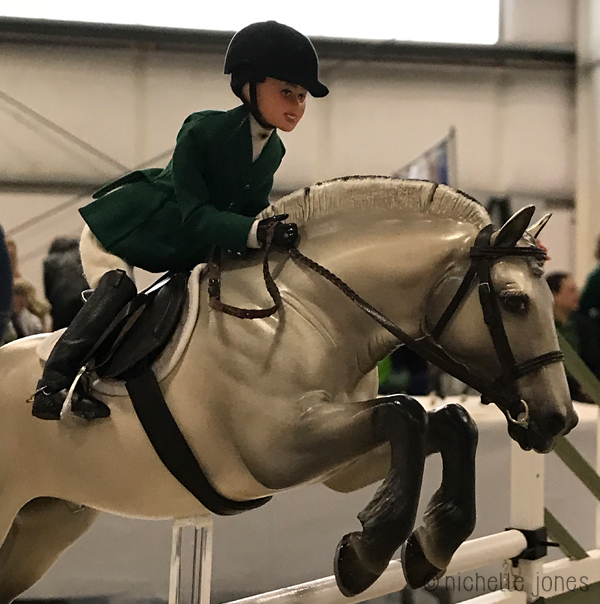 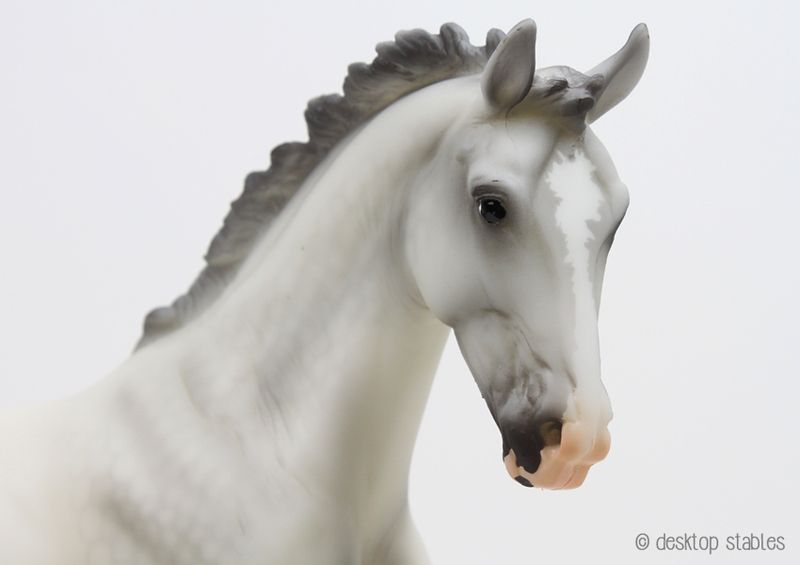 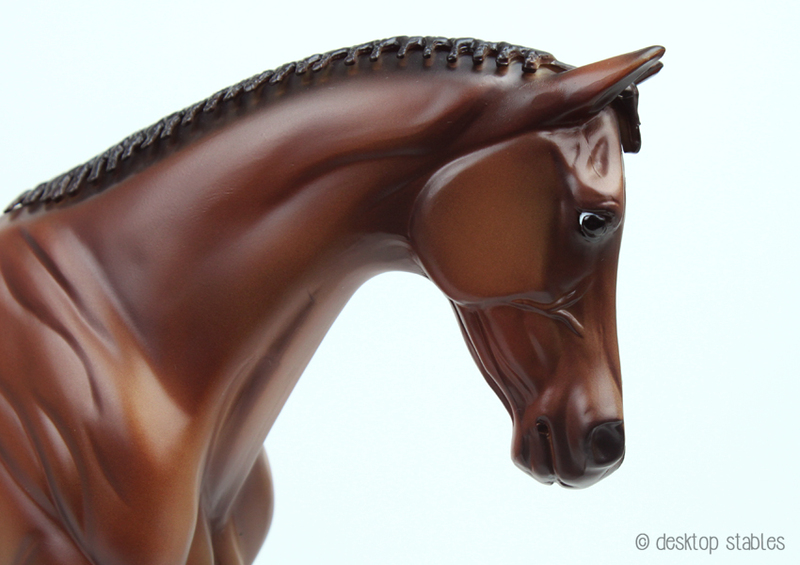 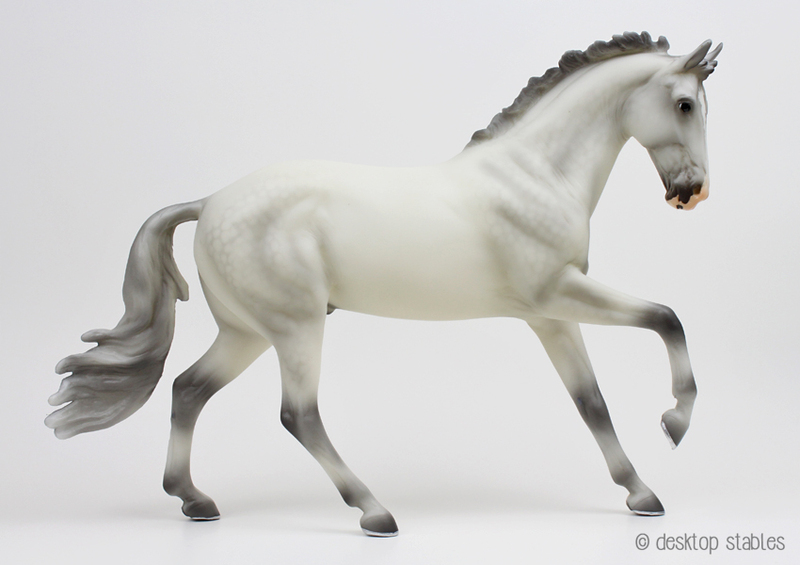 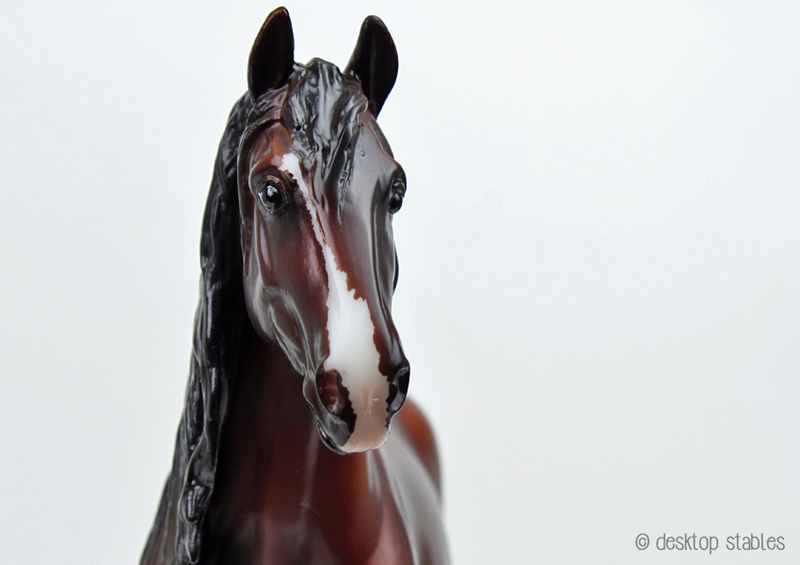 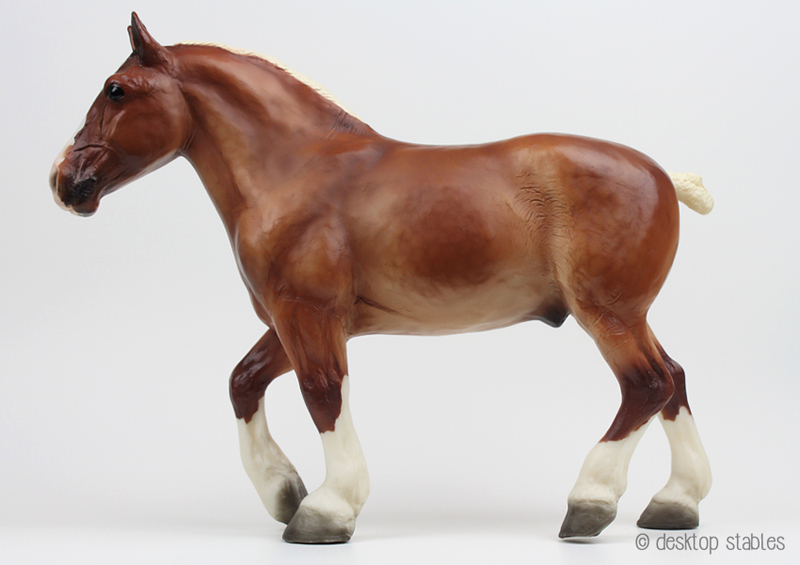 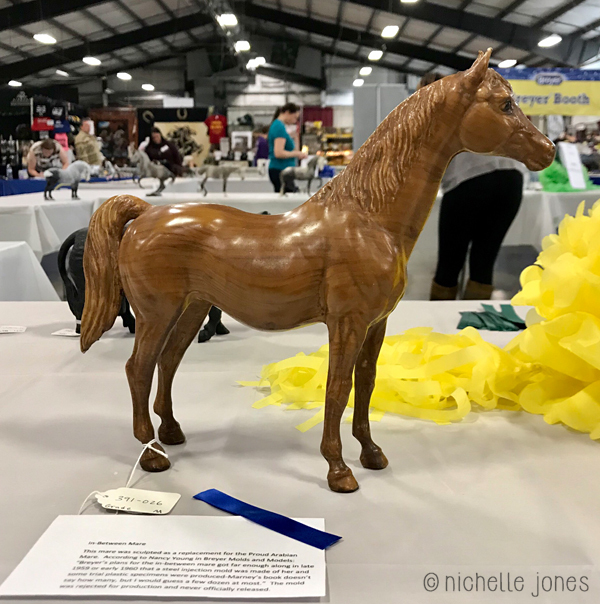 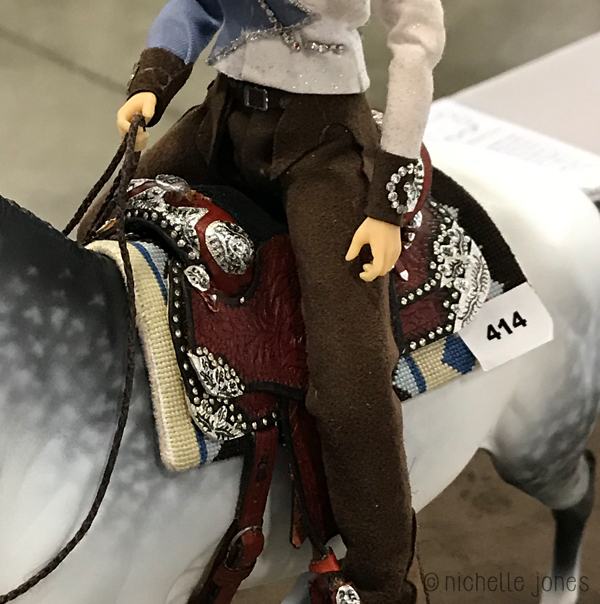 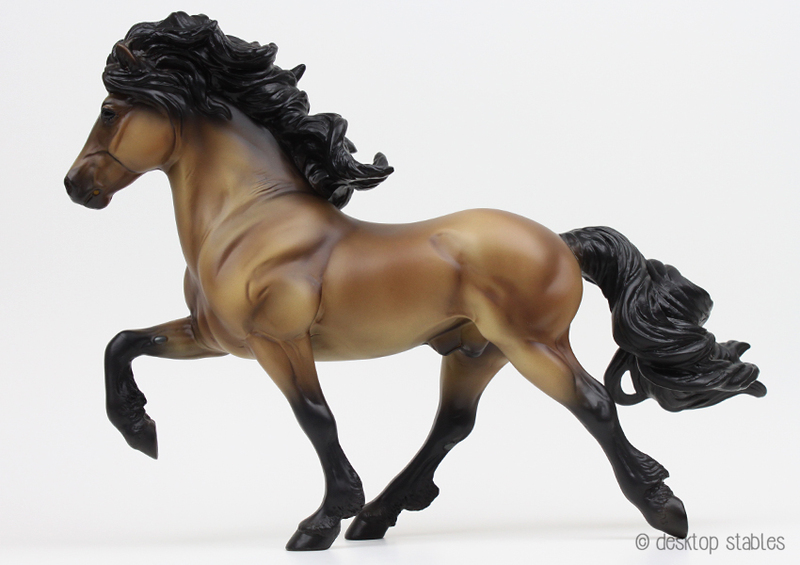 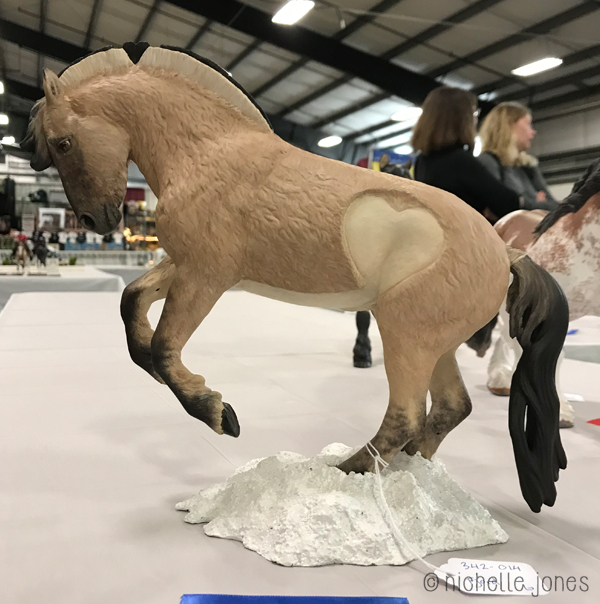 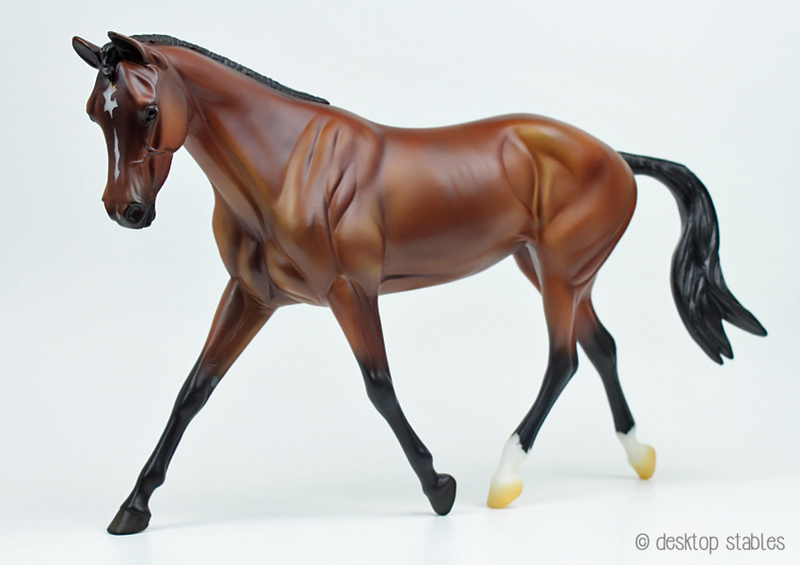 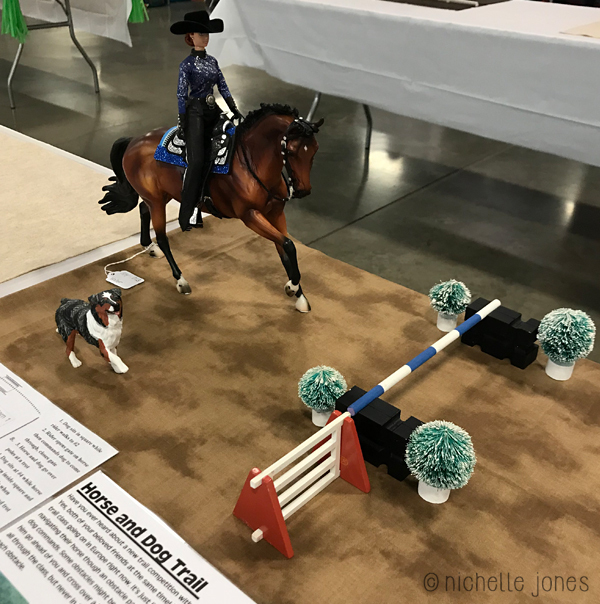 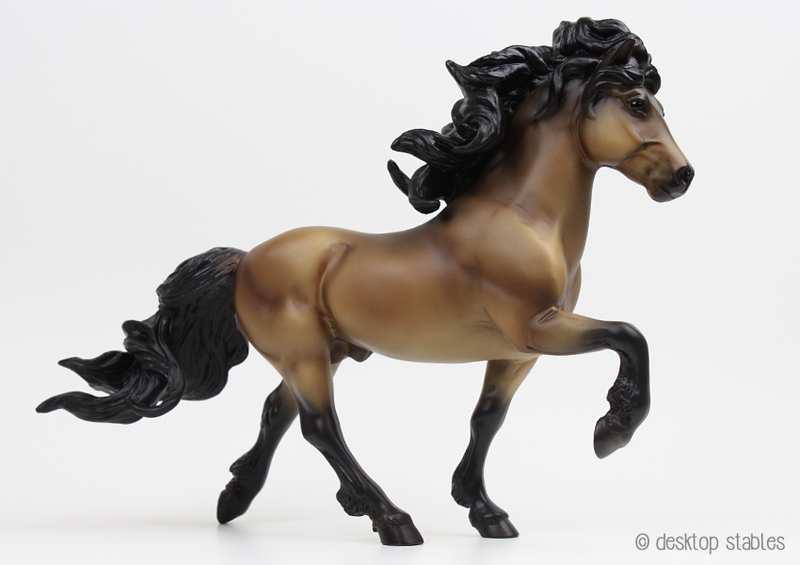 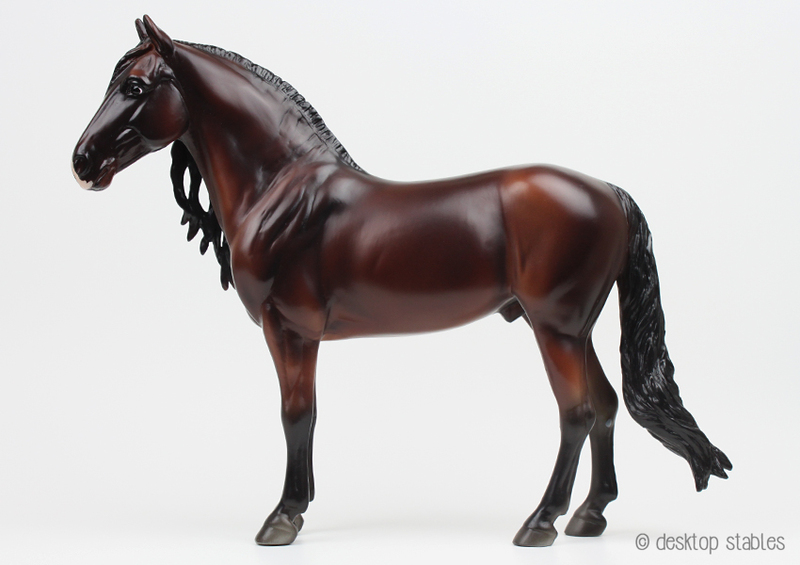 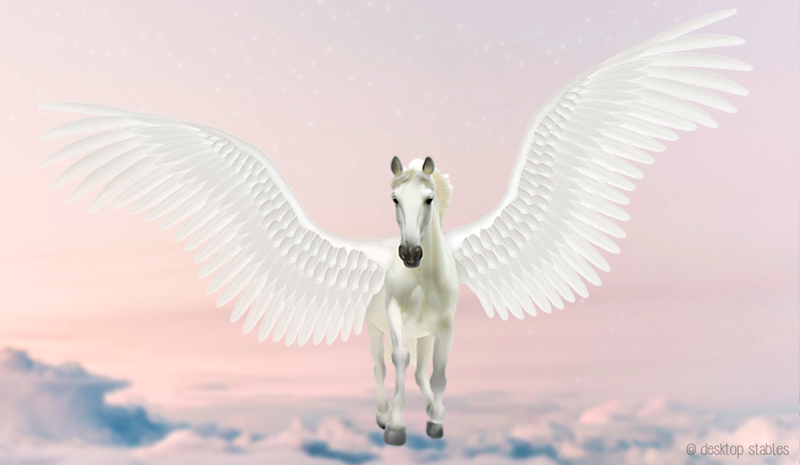 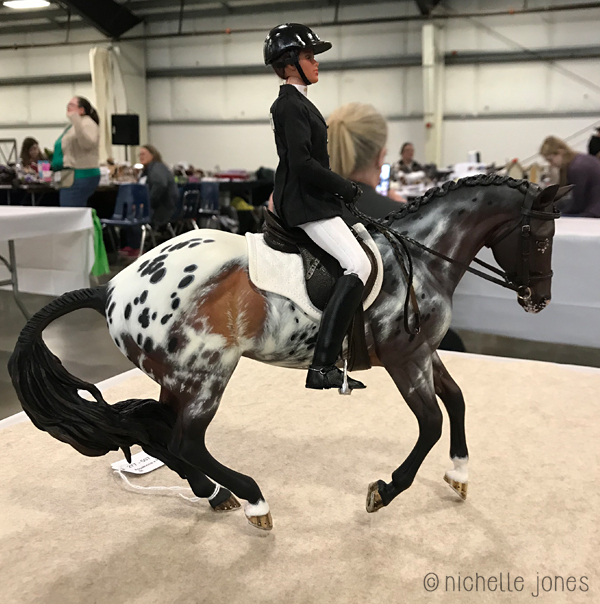 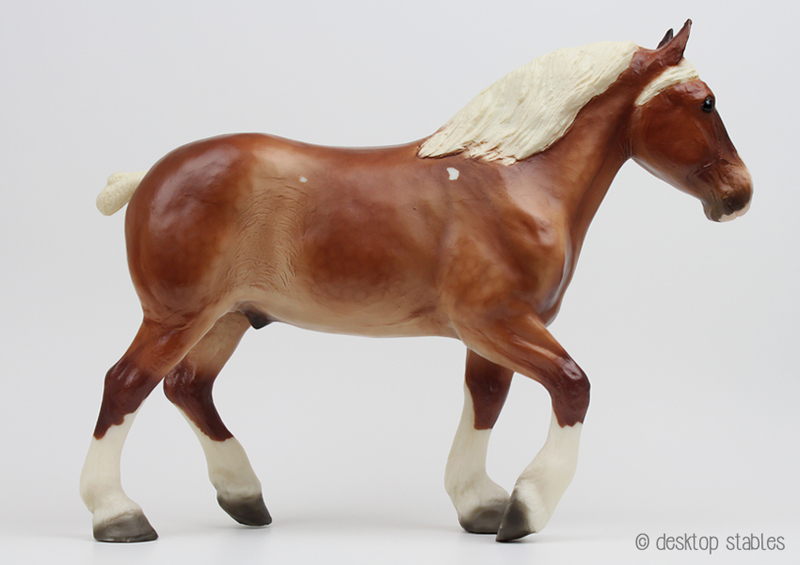 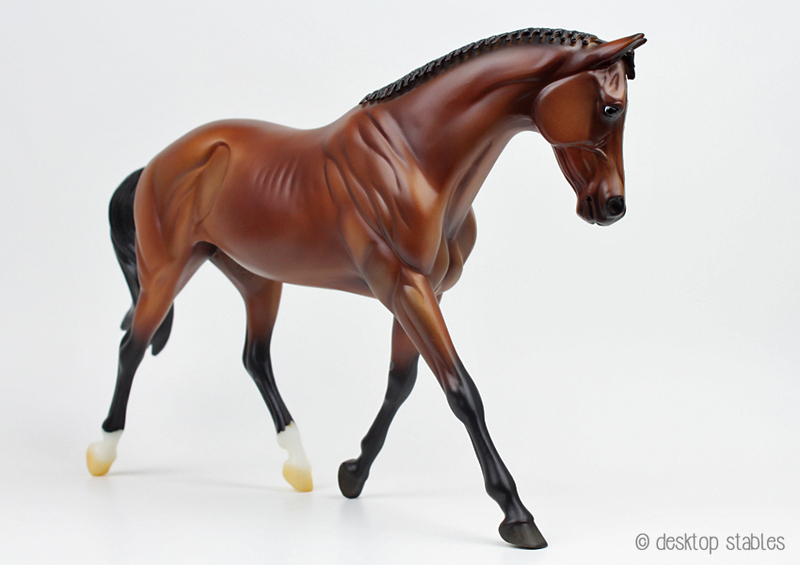 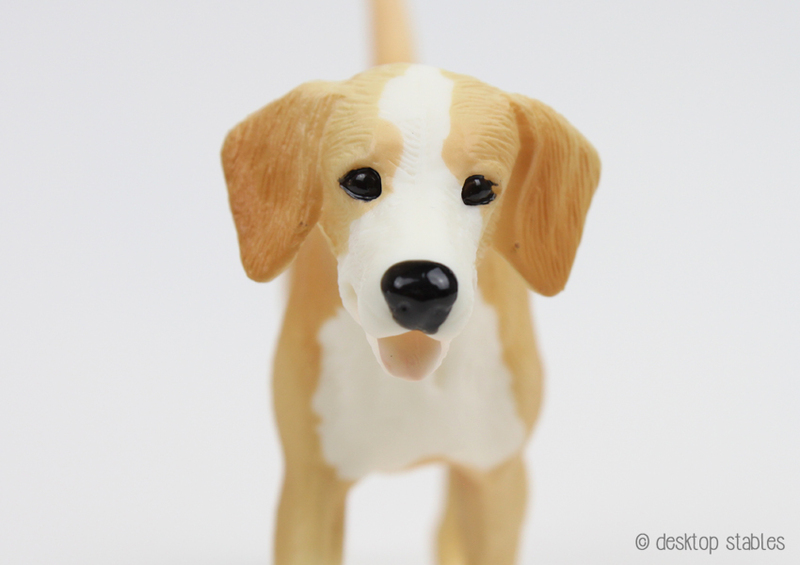 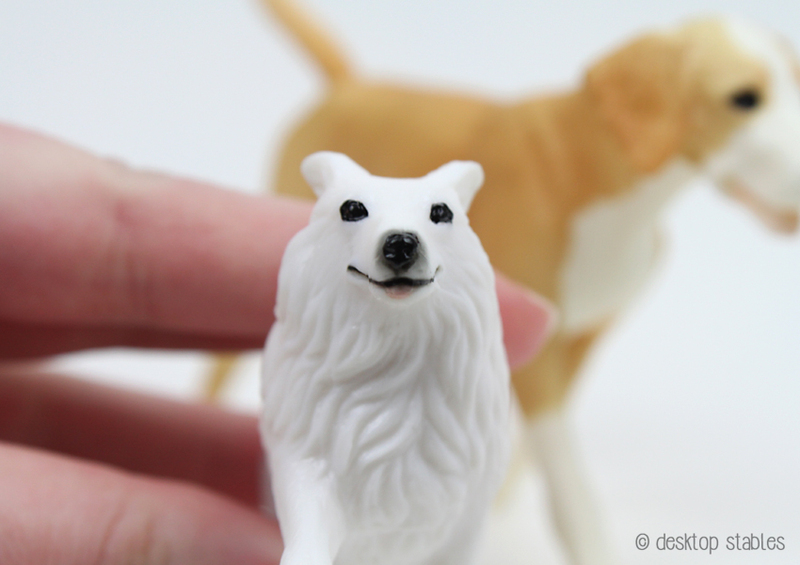 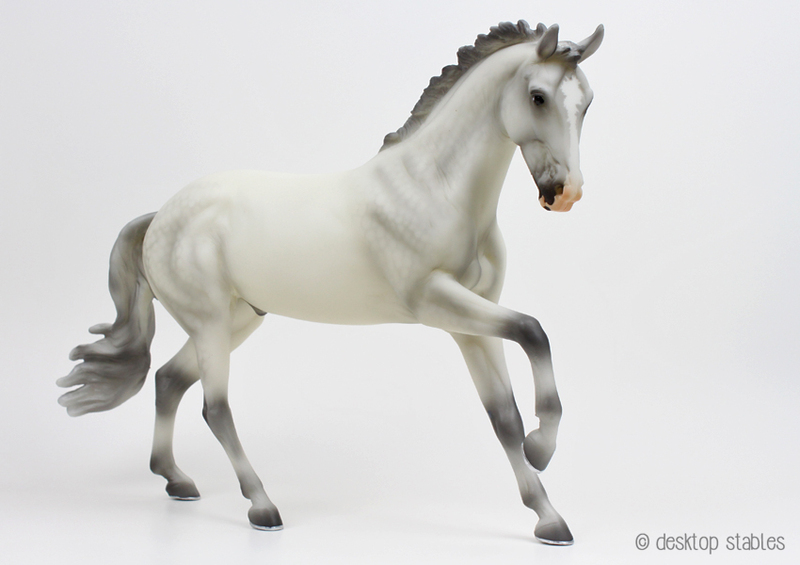 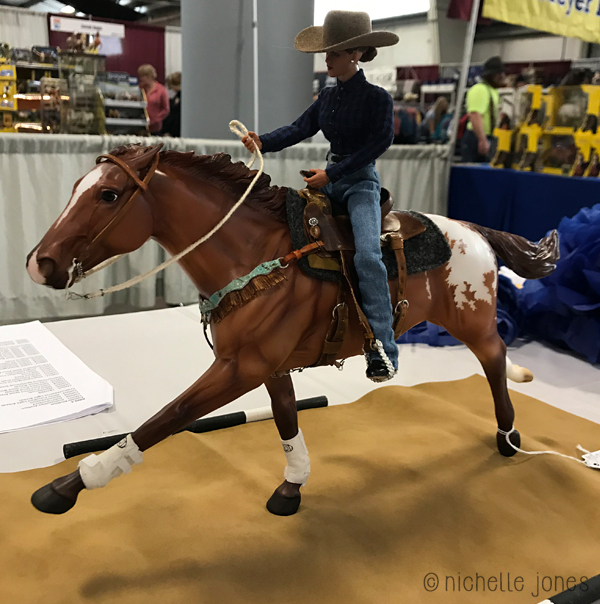 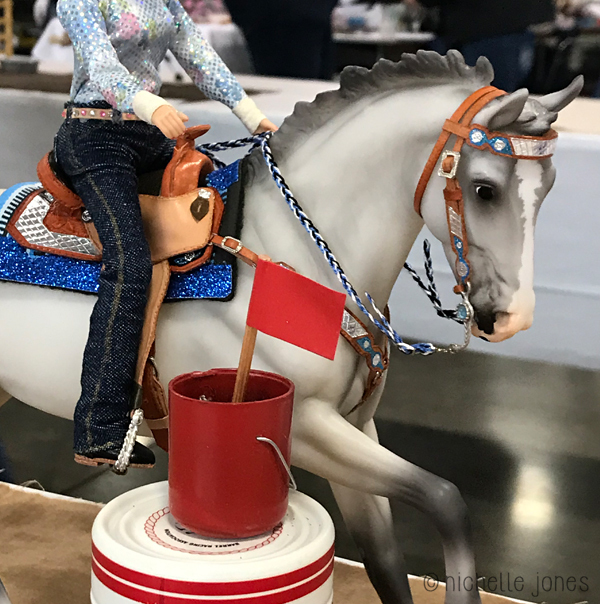 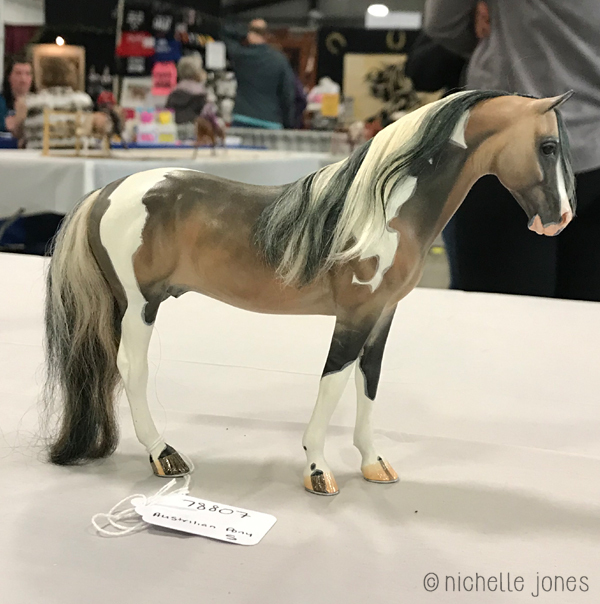 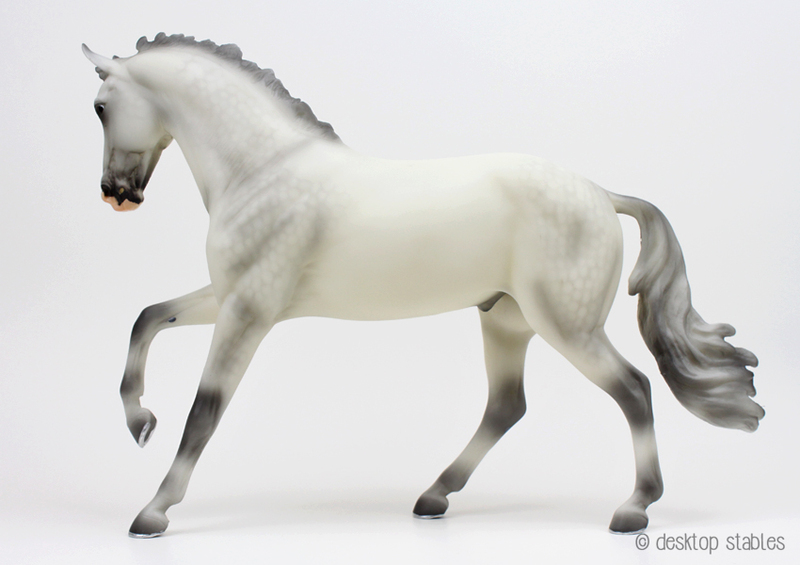 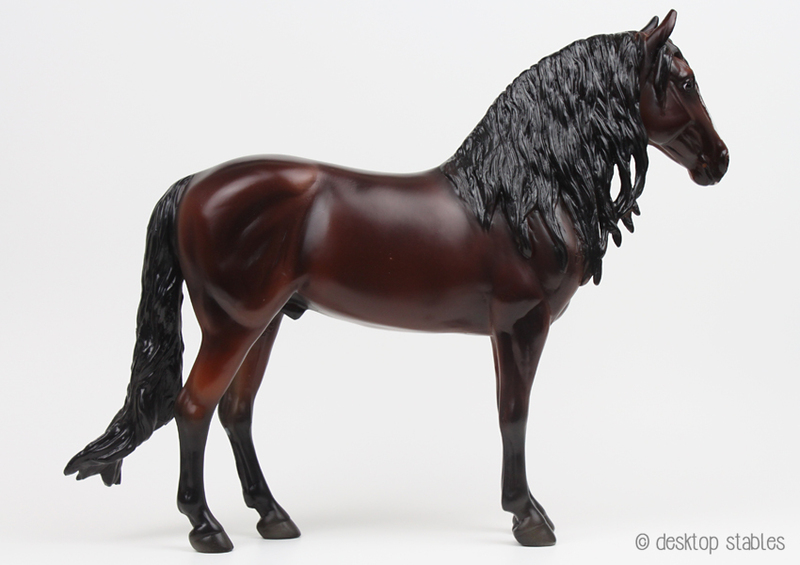 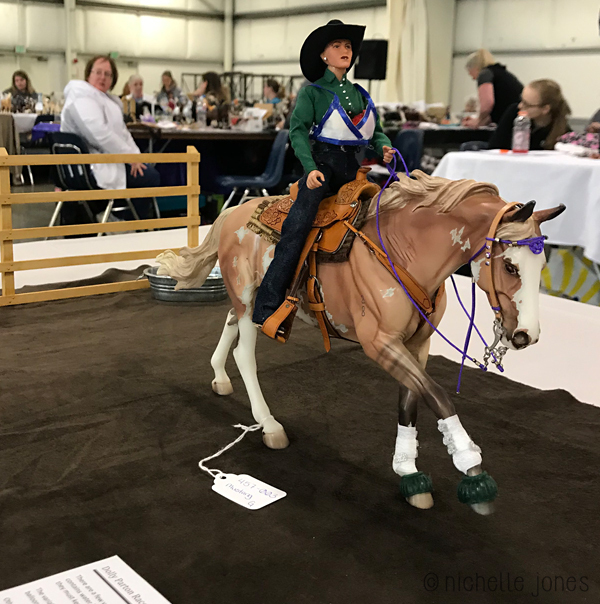 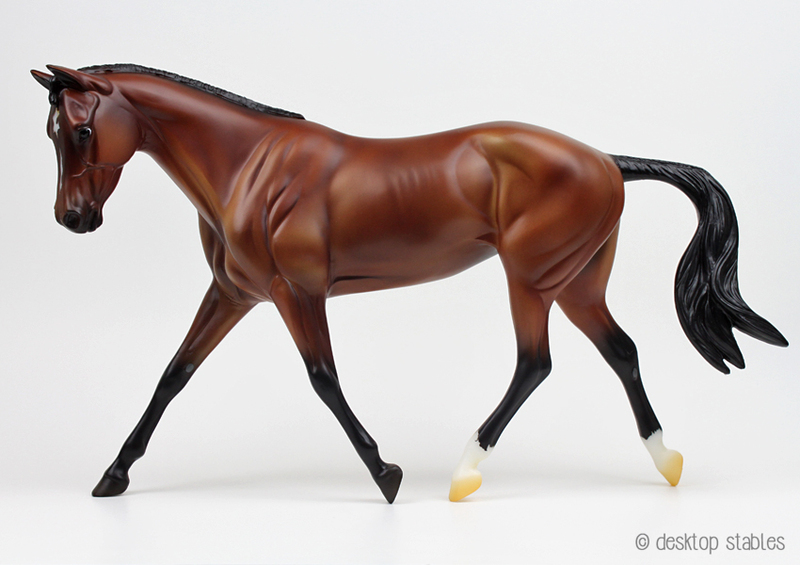 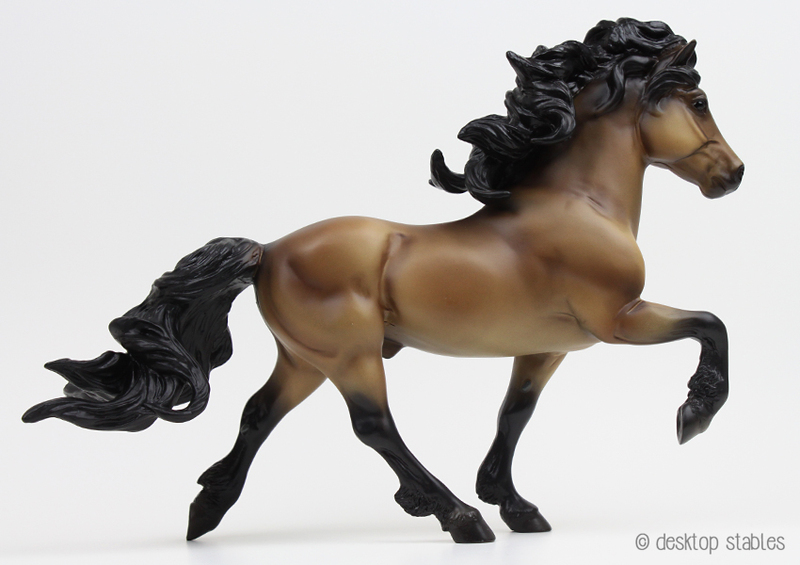 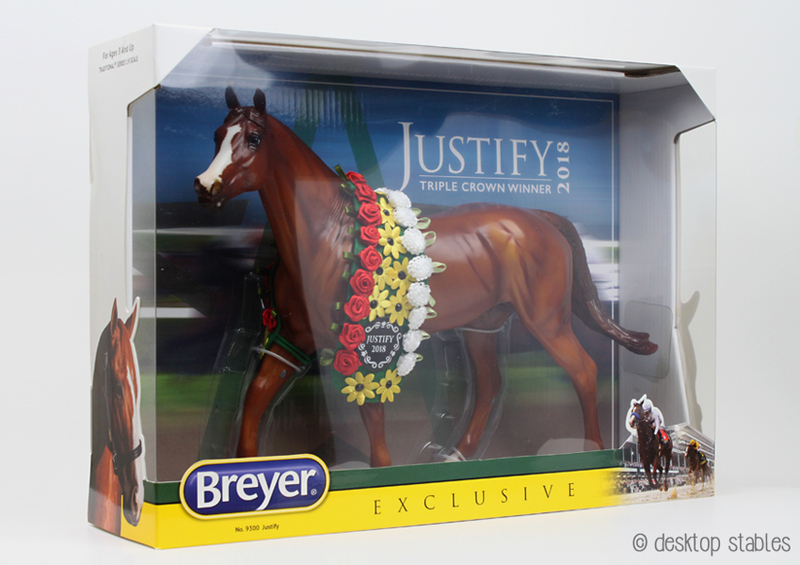 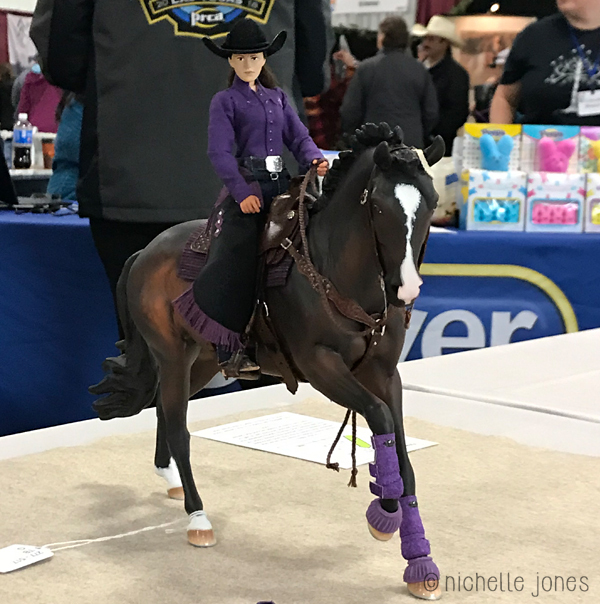 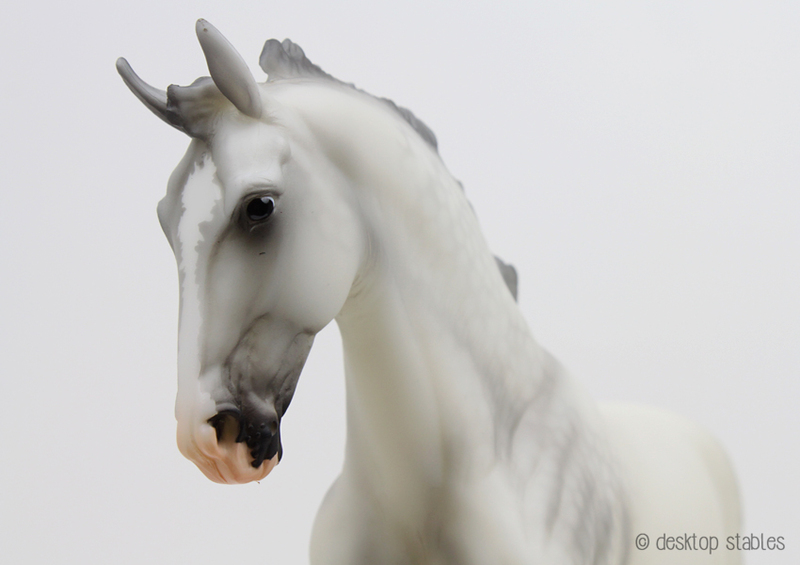 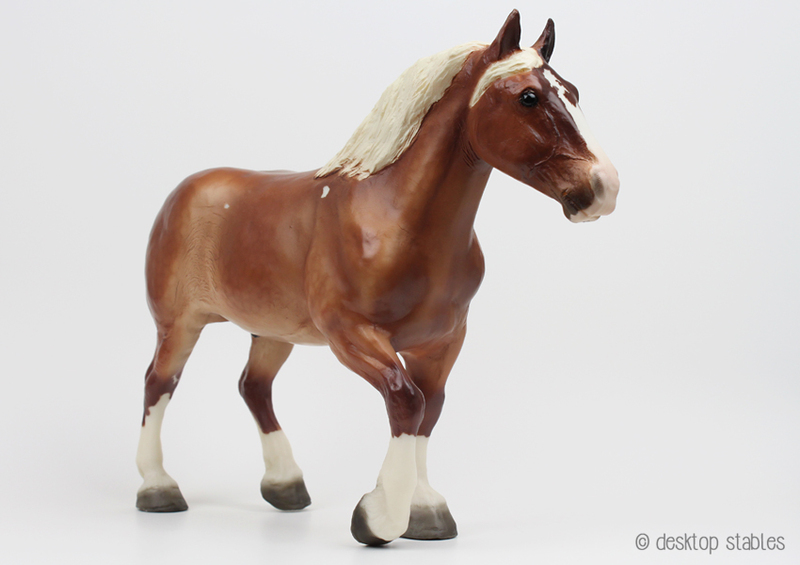 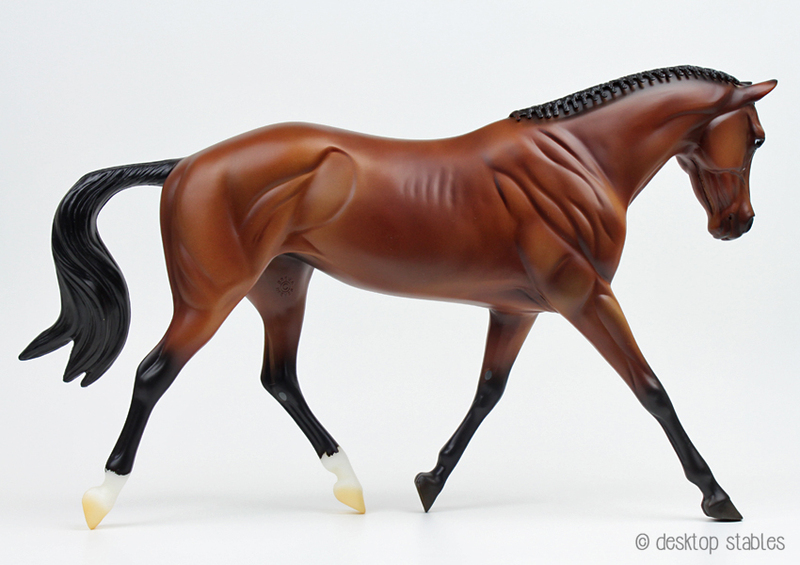 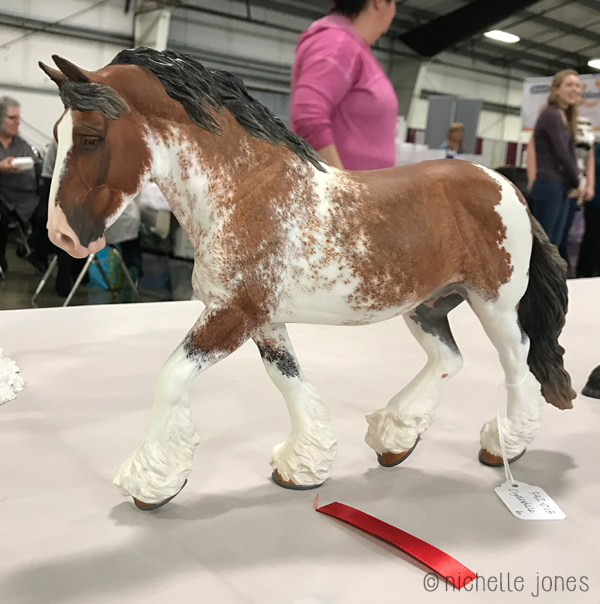 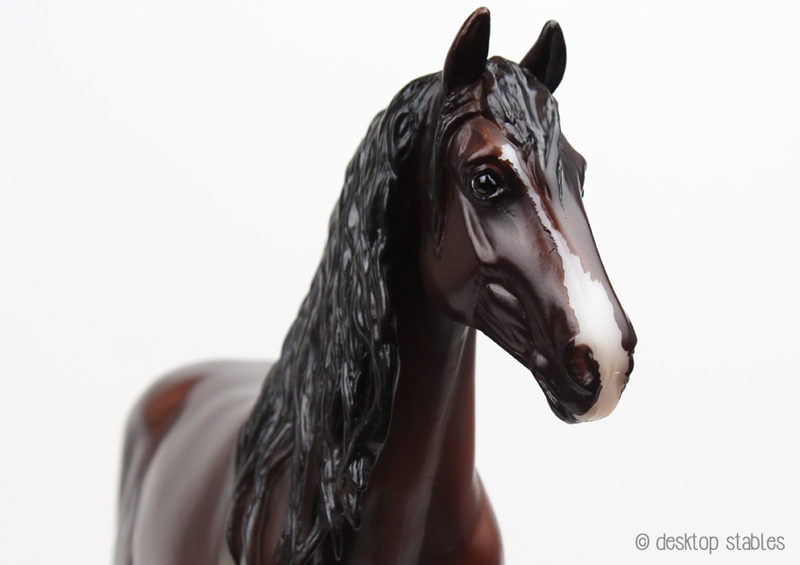 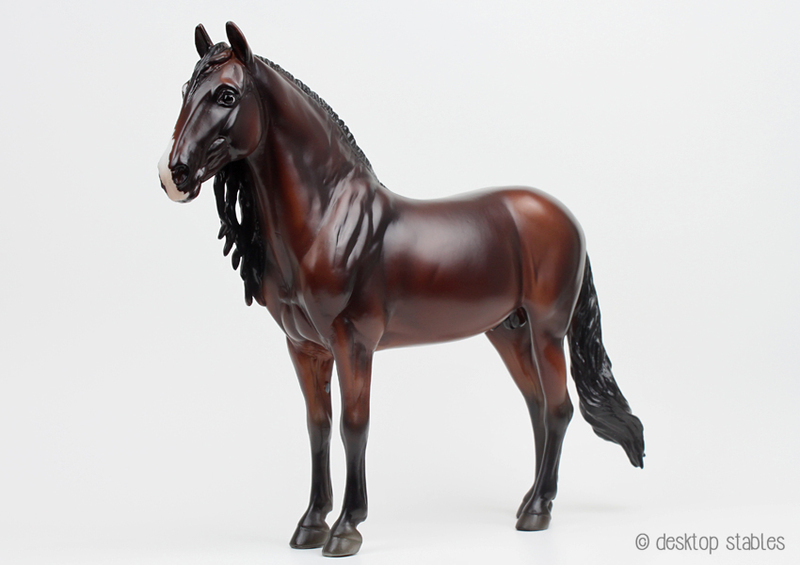 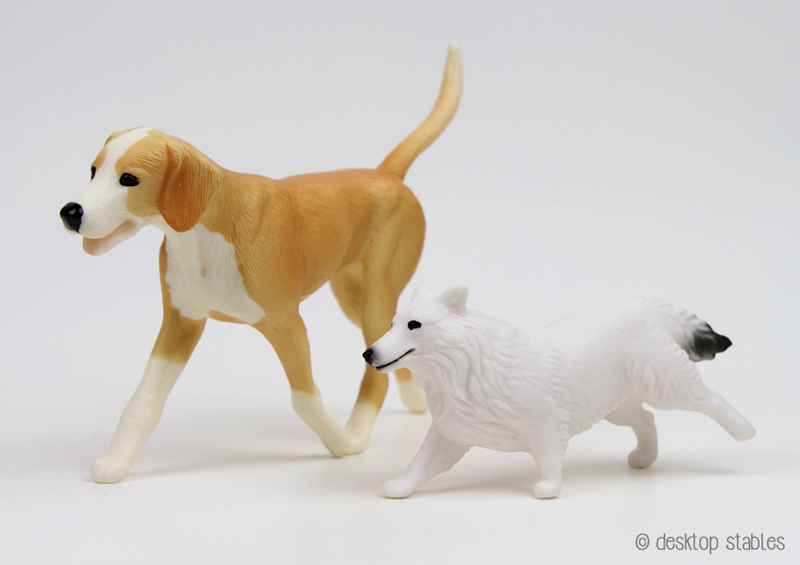 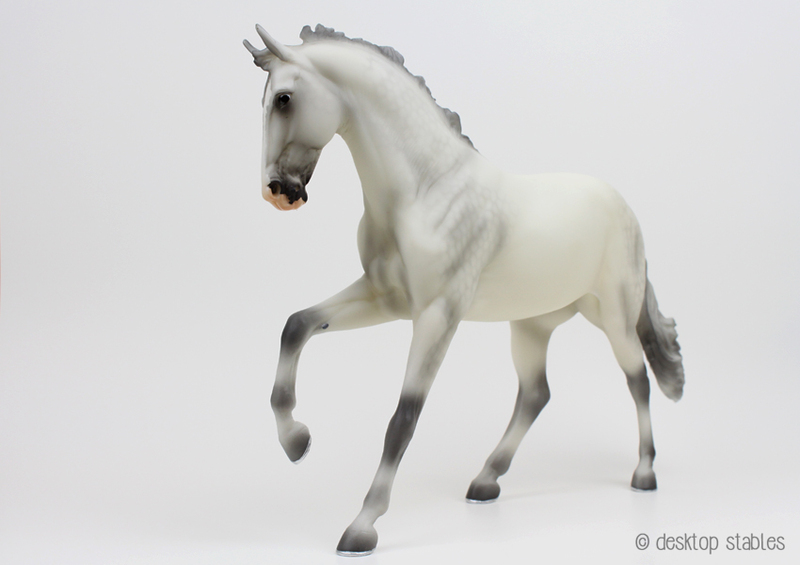 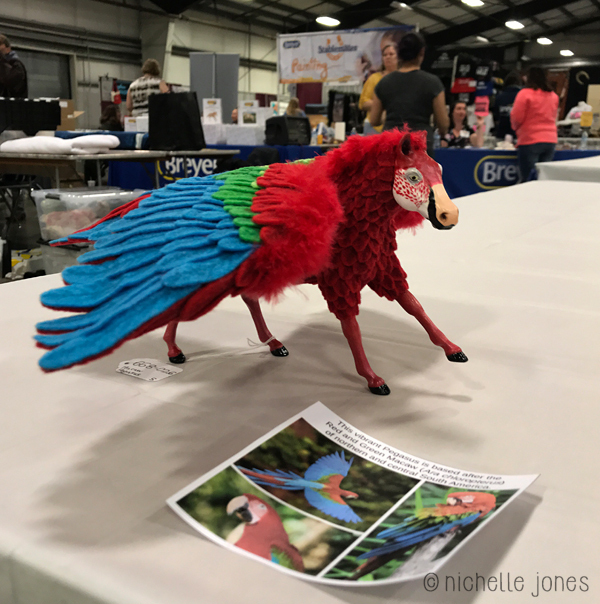 Here are some photos from the BreyerWest open model horse show! 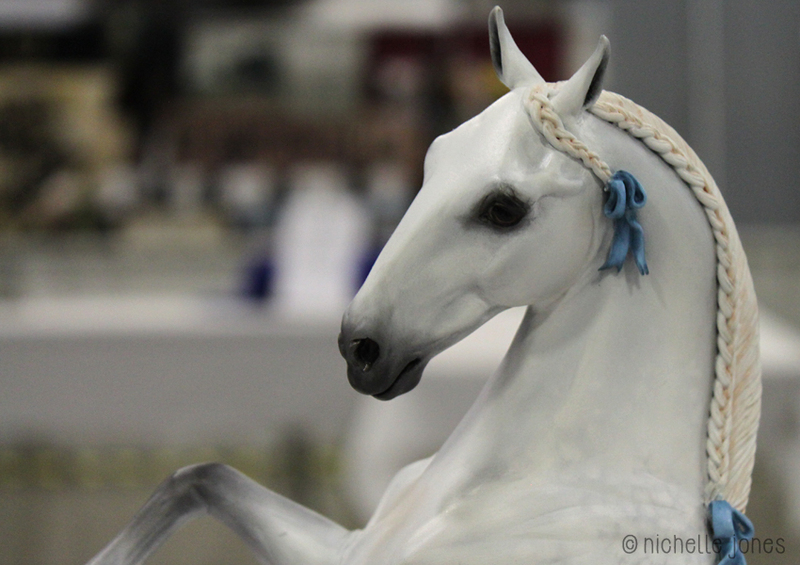 When I did manage to mellow out I was more content to just watch and admire all the beautiful horses that were there. 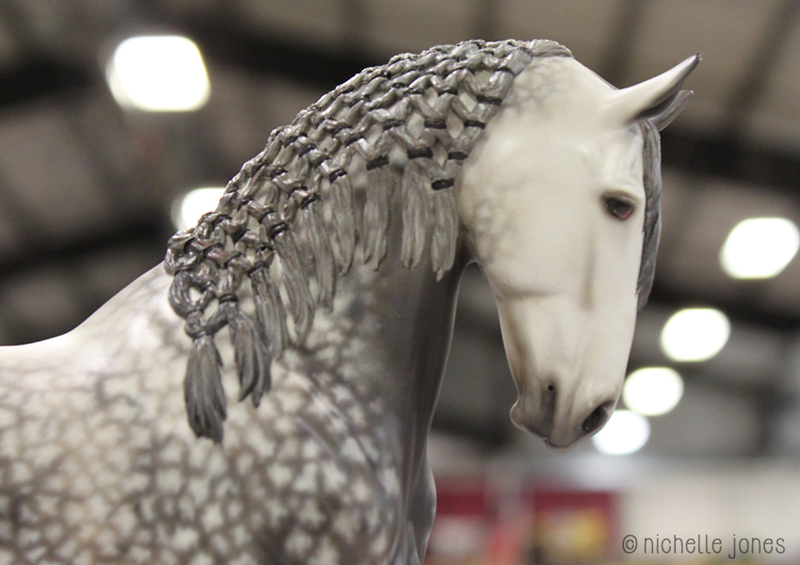 I did get some phone photos, so apologies for the not-so-great quality! 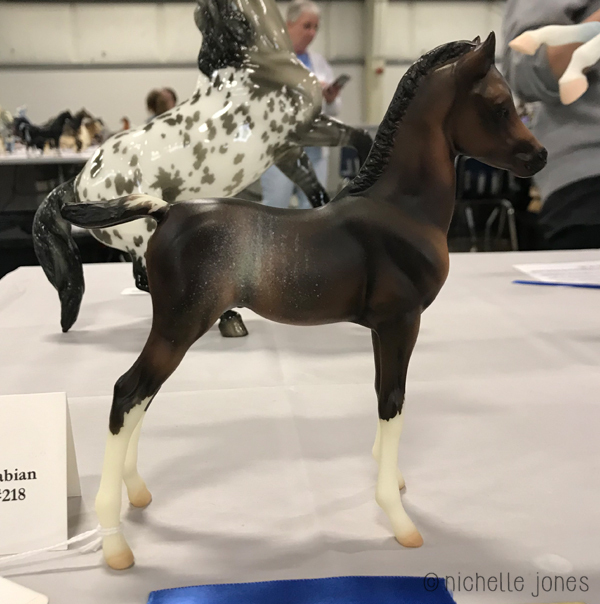 Three of my dozen horses placed, (a 6th, 4th and 2nd) which was better than what I was expecting. 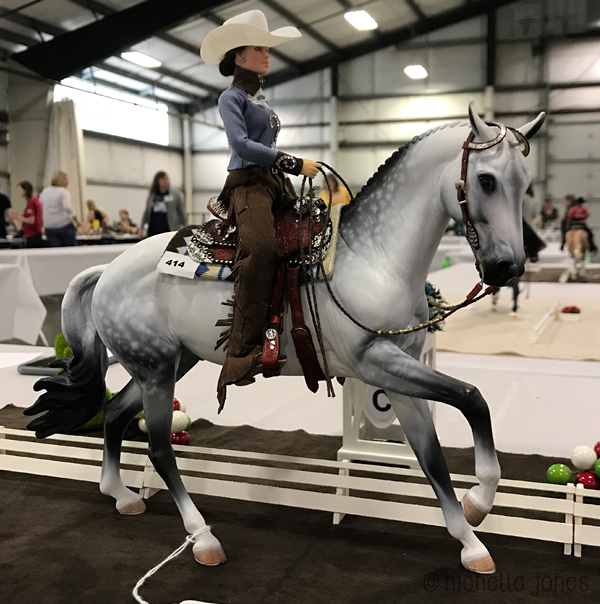 The classes were very competitive and at times gigantic (my Alborozo got 6th in a class that had to be split because it was so big) so any placing at all was exciting! 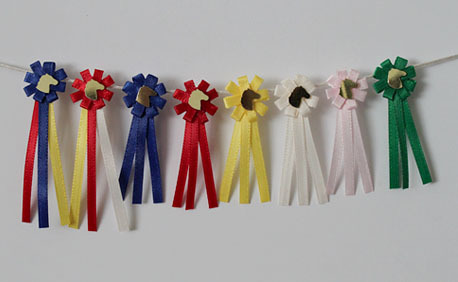 Enough of my rambling, on to the pictures! 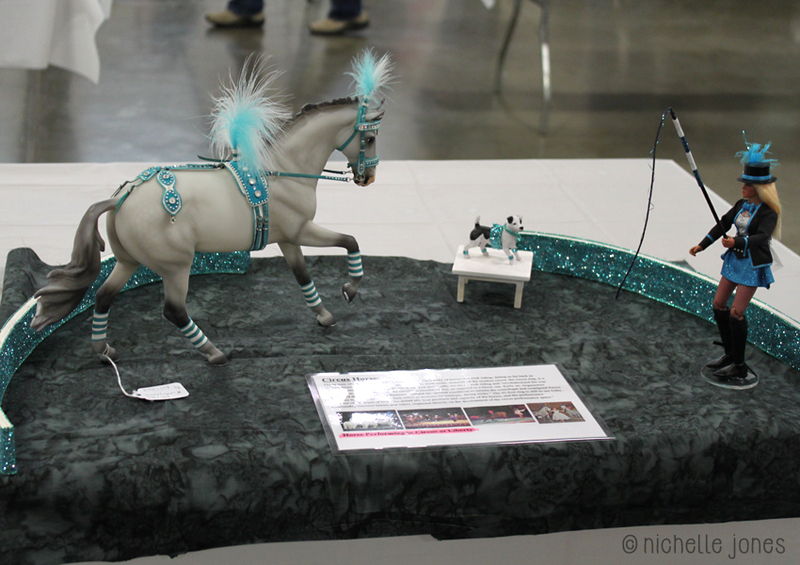 All in all this was a really great, well organized and smoothly run show. 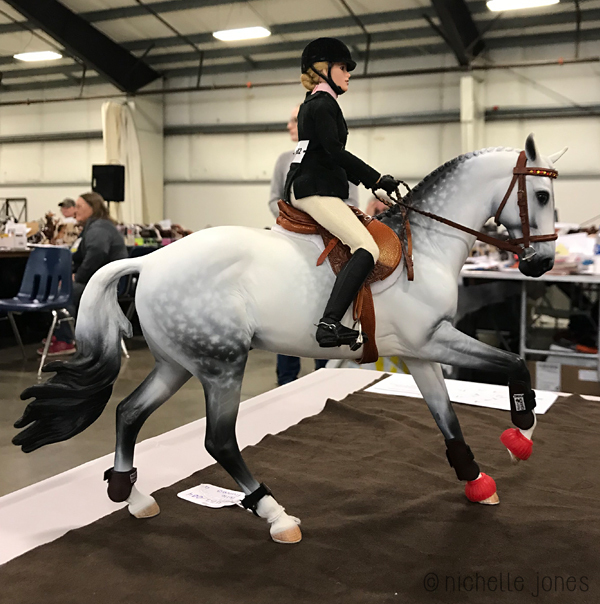 Special thanks to Erin Corbett, to Kat and Heather at Breyer, to all of the judges and everyone else who volunteered their time and energy to make BreyerWest possible!